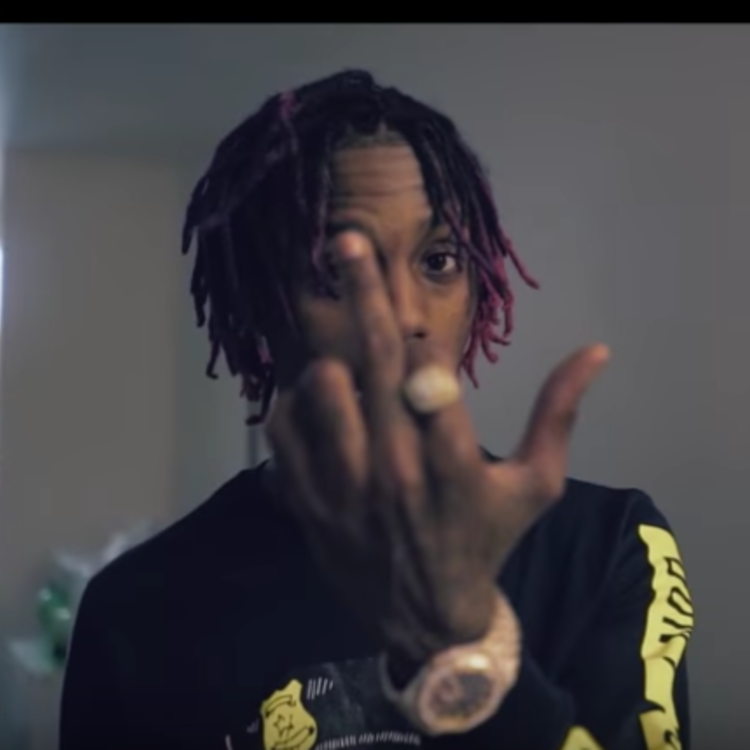 Check out Famous Dex's new single & video "No Reason." Directed by Azeez Alaka & King Zel of Laka Films, check out the follow up to this month’s “Annoyed” release & let us know what you think. 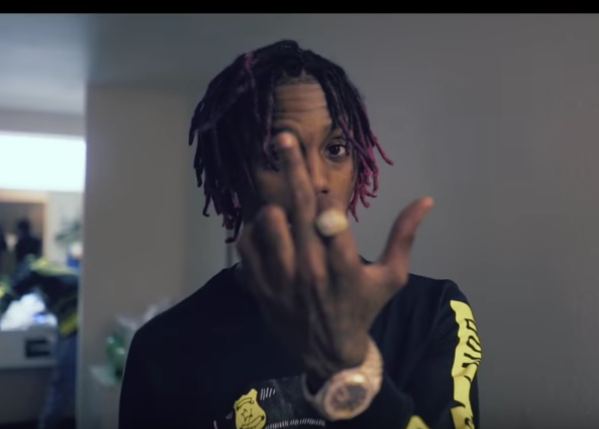 While you’re at it, check out his other single that’s out at the moment with Rich The Kid called “Windmill.” Look for more to be on the way as well.